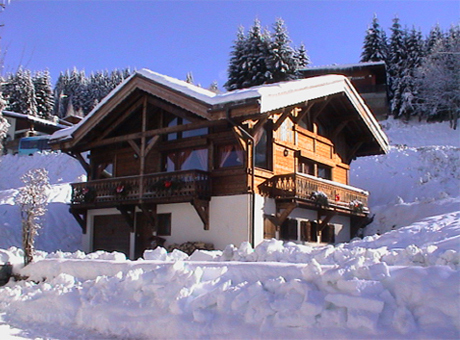 Spacious living room, dedicated chalet chef and Champagne reception. Sky TV, wood burner, balconies and the wow factor. Cosy log fire, sunny balconies and view of the piste. All on one level, so ideal for young families. Chalet Elise des Alpes combines Savoyarde charm and elegance with beautifully constructed architectural space, and decadent interior design. 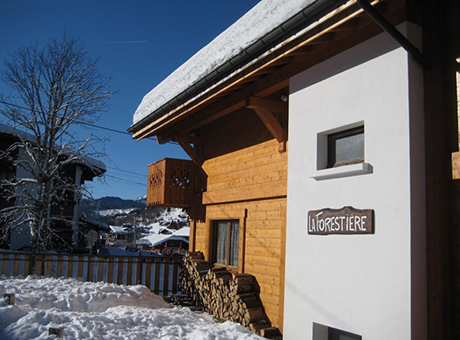 12 beds | whole chalet discount gives you 2 beds free! If you are looking for a short break please contact us with your requirements prices start from £425. 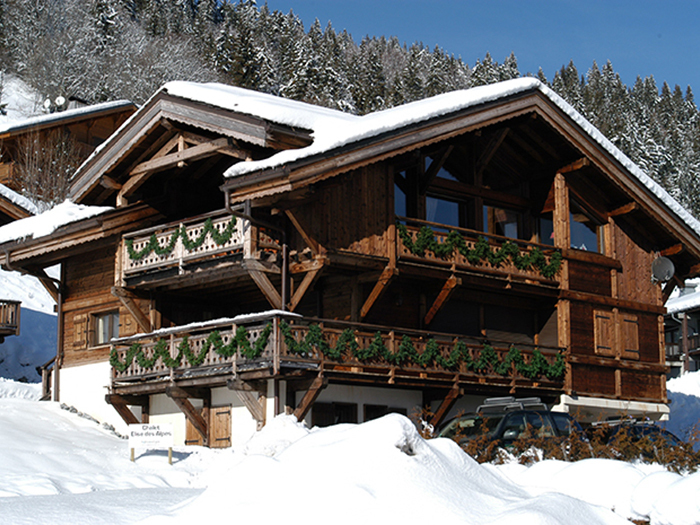 Chalet Elise is a top chalet, just as beautiful on the inside as it is on the outside. 13 beds | whole chalet discount gives you 3 beds free! 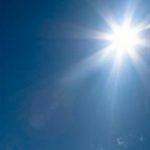 If you are looking for a short break please contact us with your requirements prices start from £345. 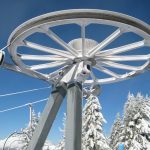 The original Pure Mountain catered chalet, Chalet Forestiere is a top catered chalet with plenty of character and an unbeatable location. 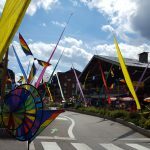 14 beds | whole chalet discount gives you 3 beds free! 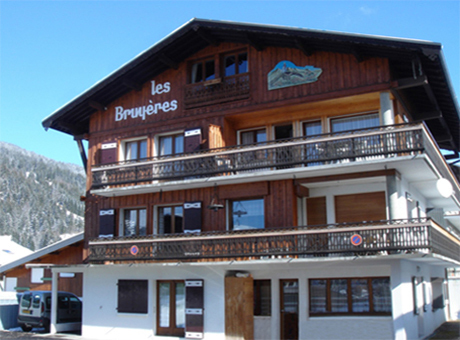 Forming the modern ground floor apartment to a larger chalet, Bruyeres is located just 3 mins walk from the main ski lifts and 2 mins to the town centre. If you are looking for a short break please contact us with your requirements prices start from £325.